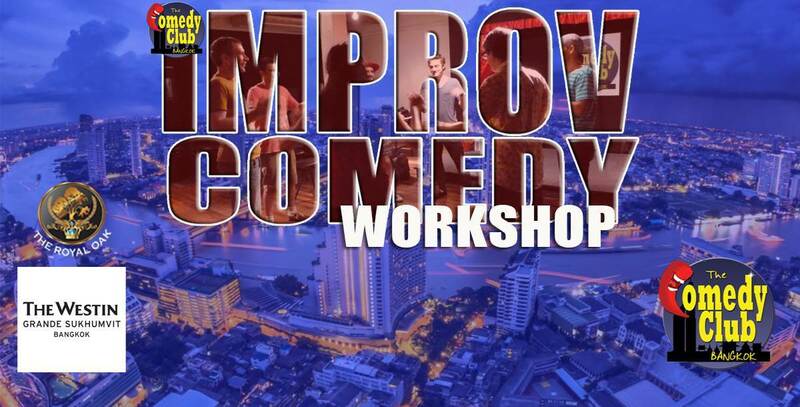 Workshops take place at The Comedy Club Bangkok. Saturday June 3rd (BEGINNER) and Sunday June 4th (Intermediate), come learn how to do improv comedy as made famous by 'Whose Line Is it Anyway?' 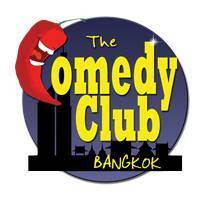 at The Comedy Club Bangkok. Gain confidence, improve your presentation skills, cultivate a positive attitude and meet new friends. These workshops are led by a Canadian Comedy Award winning Best Male Improvisor, with over 20 years professional experience as an improvisor for Theatresports, Urban Improv, The Second City and Rock-Paper-Scissors. The Justification Motor. Improvised comedy relies on the improvisors identifying and exploiting the naturally occuring moments of comedy that arise when two improvisors step on stage together. Justification (or making sense of the craziness that just happened) is one the primary driving motors behind the comedy of improv. This workshop will help you identify this motor when it appears and give you tools to exploit it for the biggest laughs. The workshop is for 3 hours, plus a 1 hour break (four hours total) for only ฿1,000. Take either or both. SPECIAL OFFER - BOOK 2 PEOPLE FOR THE BEGINNER WORKSHOP AND ANOTHER PERSON COMES FOR FREE! BOOK 2 PEOPLE AND ANOTHER PERSON COMES FOR FREE!